This unique programme has been designed by industry professionals to prepare you for a varied and multi-faceted career; ensuring you’re able to function professionally in a range of roles and settings in the dance industry. It’s a challenging programme, and will demand much of you physically and mentally across the three years of practice and study. 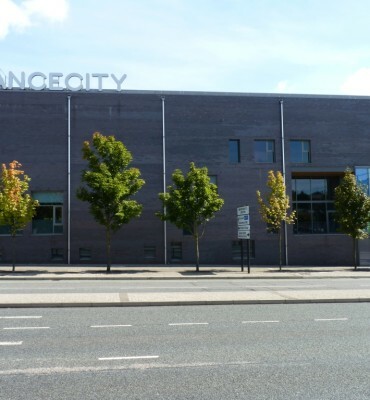 All of your practical and academic sessions will take place at Dance City, the National Dance Agency for the north east of England. 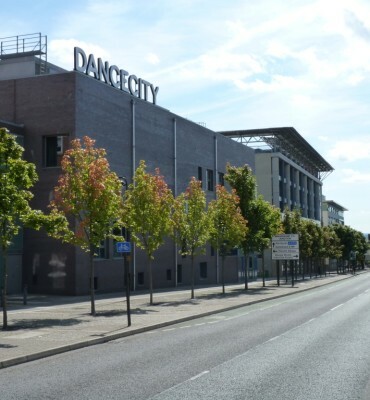 Study at Dance City will give you access to professional tutors and facilities as well as placing you at the heart of the region’s dance industry networks. Library and student support services can be accessed through the University of Sunderland. In completing different projects you will often work with your student colleagues as part of a team. While you are focusing on your own work, collaborating with others will also be a key element in successfully completing the programme (as it is in any area of the dance industry). Your commitment, then, to engaging with all the aspects of the programme will make your time here more beneficial to you and more fun for everyone. Respect for others and your ability to respond to advice, requests, and suggestions will be vital. 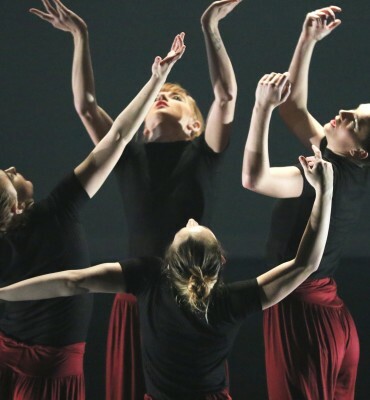 If you’re passionate about dance and dream of a career as a professional practitioner, then this programme will provide you with the skills, knowledge and experiences you need to excel. 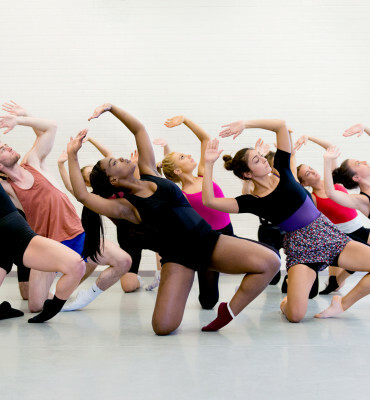 The Dance City BA (Hons) Professional Dance is practically focused and has a strong emphasis on developing your dance technique. You’ll spend up to 75% of your study time in the dance studio, undergoing rigorous technical training comparable to any professional company. This programme celebrates all aspects of dance and you’ll be encouraged and inspired to become a versatile professional, able to achieve a long-term career in any avenue of dance you wish to pursue. Study will be divided into 3 focused areas; Professional Practice, Education and Management. 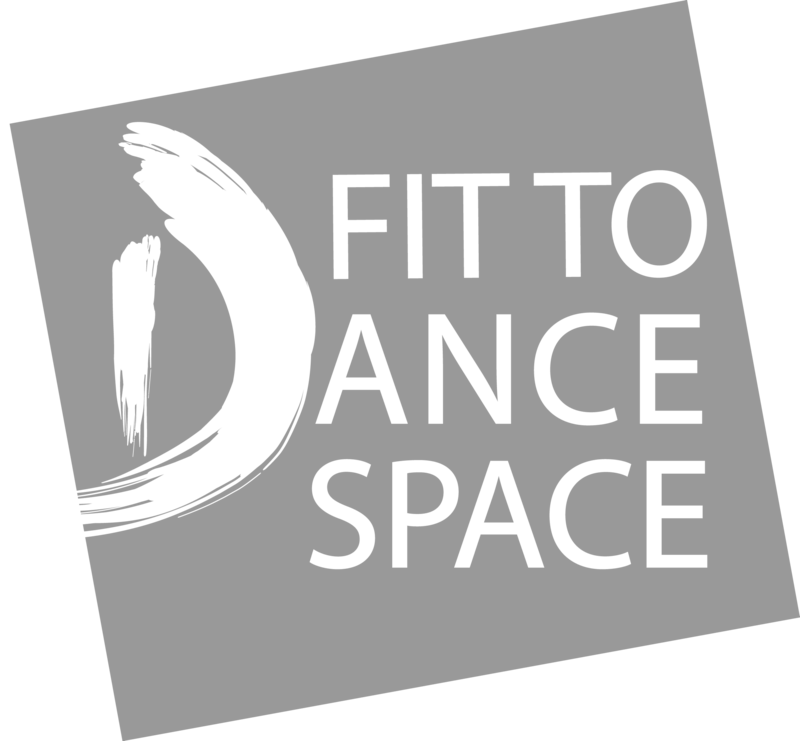 These modules will develop your abilities and physical understanding of accurate and artistic dance technique. You will cover a wide range of classical and contemporary styles including ballet, contemporary, urban/street, jazz, and world. Working with a diverse range of professional choreographers, you will gain an understanding of various choreographic processes and learn how to develop your own style and ideas. You will learn about the principles of current teaching practice and how to develop and adapt material to be relevant to different ages and mental and physical abilities. You will also cover the historical context of dance and choreography. Guest teachers will lead classes and you will take part in teaching placements in schools and community settings. This element of the course will prepare you to be a responsible and versatile manager of arts projects. You will study essential dance management subjects such as dance and the law, child protection, risk assessments, managing budgets and proposal writing. Pilates technique, anatomy and technical dance awareness and safety will underpin your knowledge. You will also look at the current dance industry and choreographers working in the international dance scene today. Emphasis on the course is placed on skill acquisition and employability and work placements are an important part of the programme. In Year 2 students embark on teaching placements in schools and in Year 3 a 6 week work placement ends the final year of study, facilitating the next step into employment. Students are encouraged to volunteer in a range of roles throughout their course and being placed in Dance City allows these opportunities to be regular and varied. 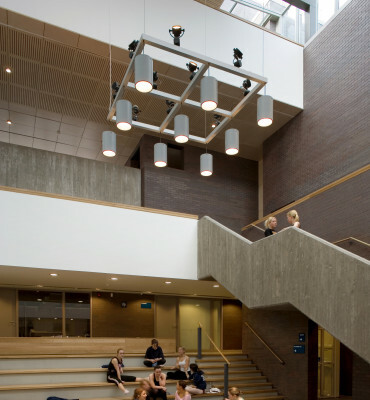 Your study will be based at Dance City, with access to facilities at University of Sunderland. Assessment of modules includes a mix of summative and formative elements including assignments, reports, presentations, case studies and practical work based portfolios. A mixture of classroom, practical and workshop work. Our open day has passed, but if you’d like to visit Dance City, meet the teaching staff and join in a class or two, get in touch! Email adam.dutton@dancecity.co.uk to arrange your visit. 112 UCAS points and GCSEs grade A*-C in English Language and maths. 3 A-levels or a BTEC Extended Diploma (DMM or above) or their equivalent, such as an HEFC. Mature students without the required qualifications may apply but will be required to submit supporting evidence of relevant experience. All applicants will be required to attend an audition and interview prior to offer of a place. Please note this course is not currently available to international students. In addition to academic qualifications and audition, you must also have an enhanced Disclosure and Barring Service (DBS) check. Limited places available on this course. Students must be able to demonstrate the following: a basic grounding in one or more dance style; excellent basic coordination; excellent musicality and sense of rhythm; good ability to pick up movement and to push themselves physically; good physical potential. A desire to dance/teach/choreograph as a career. Application is via UCAS, an audition and interview. Your study will include time spent at Dance City, with access to all the excellent facilities at University of Sunderland. Dance City is a major UK and international centre for dance. 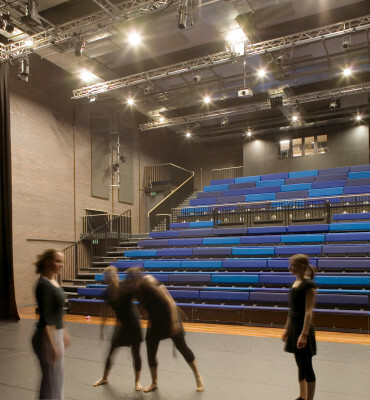 We are a purpose built environment for dance, with 5 studios, meeting rooms, a café and a stunning theatre. We host performances throughout the year from visiting professional companies, provide opportunities for regional dancers to show their work and regular student showcases. We are linked in to the National Dance Network, a group of all the main dance buildings and organisations in the UK and support and develop artists from across the world. We also deliver 85 community classes each week, for the people of the region to experience and build their skills through dance. We have many years’ experience of delivering degree and BTEC programmes, with performance, education and community at the heart of our work. As this course is validated by the University of Sunderland you will have access to its library, a range of student support services, student accommodation and generous scholarships. You’ll also graduate with a honours degree from a highly respected higher education institution. 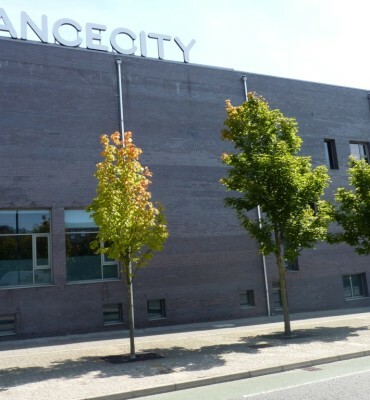 As you will be based in Newcastle at Dance City for your studies, you may wish to stay in the city. We have prepared a list of private student accommodation available. Rent is inclusive of all bills, internet and contents insurance. Please note that inclusion on this list does not constitute a recommendation or guarantee of quality from Dance City and students are advised to make their own inspections and enquiries prior to booking accommodation. 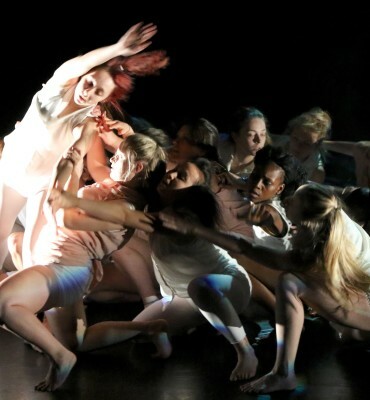 100% of our BA (Hons) Dance Professional Practice Graduates are working in dance or are in post-graduate study. At Dance City, your dream is our dream. Our objectives are simple- to support, empower, engage and nurture the development, of young professionals. BAlletLORENT, Verve, Lo-Giudice Dance, Fertile Ground, Rosie Kay Dance Company, Map Dance, Tavaziva Dance and Anna Watkins Dance Company. Phoenix Dance Theatre, Royal Grammar School, Dance City Engagement Team, Dame Allan’s, One Day Creative and various private dance schools. Some of our graduates are pursuing a career in the health industry, training to become registered therapists and dance rehabilitators. 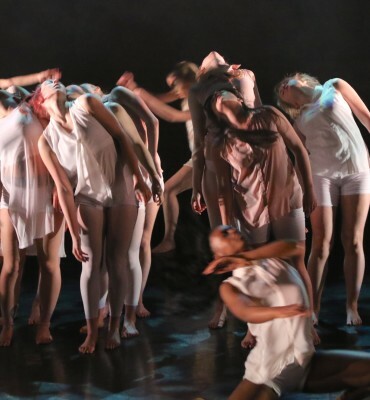 Some of our students have chosen to complete post-graduate study with companies and universities including Verve, Edge, MapDance and UCL (University of Central London). 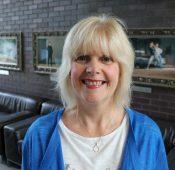 Julie Campbell is the Degree Programme Leader. 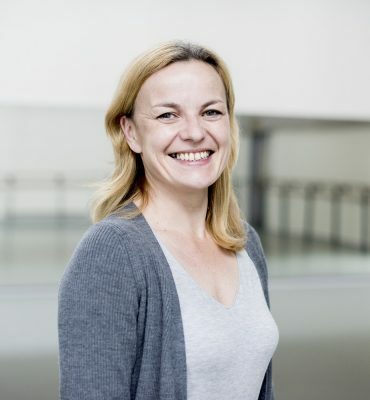 During a 25 year career in dance Julie has developed dance programmes for gifted and talented young dancers in Zimbabwe and Newcastle, been Dancer, Rehearsal Director and Company Teacher for a number of companies and artists and has taught in a wide range of community and school settings. Julie has a MA in Dance Technique and Pedagogy from Middlesex University London. Geoff trained at the Laban Centre gaining a degree in Dance Theatre, and has since worked as a dancer, choreographer and educator. Performance credits include: Transitions Dance Company, David Massingham Dance, Second Nature, balletLORENT and TDI performance and Repertoire Company. Through a dance commission programme with both Transitions and TDI he has worked with choreographers Liv Lorent, Richard Alston, Aletta Collins, Rui Horta, Mark Murphy, Della Davidson, Charlotte Vincent, Colin Poole, Ben Wright and Vertigo Dance Company. He has also co-run his own project based Dance Company ‘Jointworks’ developing an interest in film and media work. 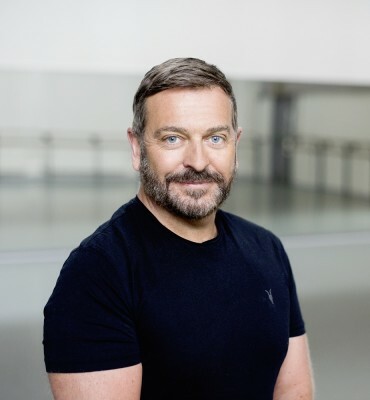 Geoff recently completed his MA in Dance Professional Practice and is currently working as a teacher and student recruiter on the CAT (Centre of Advanced Training), and a lecturer on the dance degree programme. Rebekah began her dance training at Dance City on the HND course and went on to finish her Degree at Northern School of Contemporary Dance. She then secured a place in London Contemporary’s Post Graduate Company, 4D which provided the opportunity to work with Siobhan Davies, Henri Oguike, Mark Baldwin and Wayne McGregor, touring their works around England, France, Prague and Hong Kong. Following graduation Rebekah worked in Scotland with companies The Curve Foundation and X Factor Dance Company. She also worked as a freelance dancer and dance teacher in London including the Millennium Dome show. Rebekah attended South bank University where she completed a PGCE, and went on to work as a primary school teacher in London for 3 years before returning to the North East. She then began teaching on Dance City’s Centre for Advanced Training, and has continued to do so for the past 10 years alongside teaching at Dame Allan’s senior & junior school. Rebekah is fully committed to helping dancers in the North East flourish. Lynda trained at IM Marsh CPE, Liverpool – one of the leading teacher training colleges for dance in education at that time. 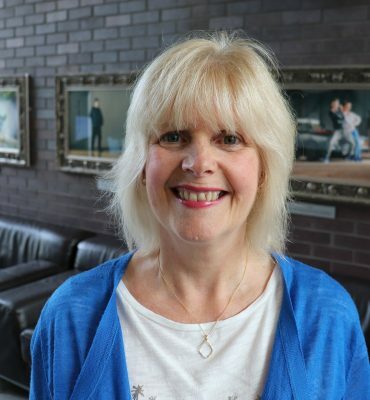 She was Head of the dance department at Dame Allan’s Schools for 26 years and taught GCSE dance for over 30 years and A-level dance for over 25 years. Lynda has also run a school-based youth dance company for many years, who were selected to perform in National Youth Dance platforms on many occasions. Some of the youth dance company dancers have gone on to vocational schools, progressing into professional companies such as Random Dance Company (now known as Company Wayne McGregor) & Rambert Dance Company. Particularly passionate about teaching, dance history and choreography, Lynda admires anyone who can ‘think outside the box’ and make the ordinary look extraordinary. 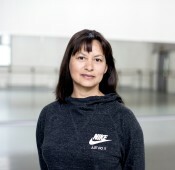 Ruby qualified as a professional dancer and ballet teacher in 1991 at the University of Cape Town, South Africa, and went on to have a successful career as a freelance dancer & instructor at the Royal Academy of Dance Ballet Technique. Her dedication to Pilates started during her days as a professional dancer. Chronic back and hip injuries, led her to discussions with physiotherapists, and visits to chiropractors, osteopaths and acupuncturists. Ruby also discovered that most of her dance colleagues suffered from similar aches and pains. At every turn, Pilates appeared to be the common solution for former dancers. In 2001, Ruby made the decision to relocate to the UK and move away from the dance world entirely. Instead, she focused her studies on the human anatomy, with specific emphasis on the benefits of Pilates. To this end, she studied with Modern Pilates and the Pilates Institute before opening her own successful Pilates practice. In 2013, Ruby joined us as a lecturer in BA (Hons) Professional Dance. 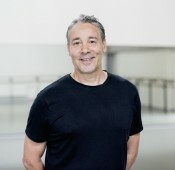 Neville Campbell is Head of Dance City’s Centre for Advanced Training (CAT), which is part of the Dance City Learning Academy. He also lectures on the BA (Hons) Professional Dance degree. Neville has artistically directed Phoenix Dance Company, Scottish Dance Theatre, and Tumbuka Dance Company based in Zimbabwe. He has choreographed for numerous dance companies both in the UK and internationally, as well as having taught in many different countries. 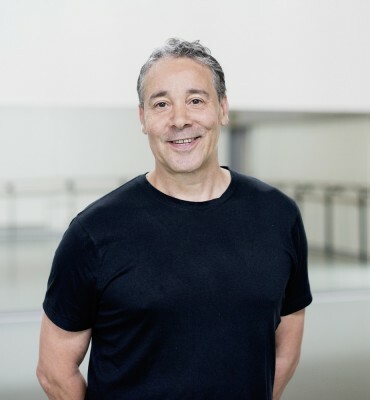 Neville has a MA in Dance Creativity and Technology, and has received a range of awards for his teaching and choreographic work throughout his career. He is passionate about developing young talent and enjoys imparting his vast knowledge of the dance industry to all his students, who range from pre-vocational students to dancers working in the industry at the highest level.